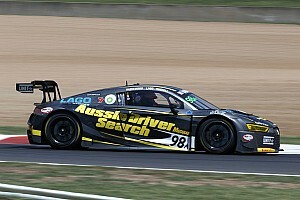 The 2005 Australian GP winner has secured a one-off drive with Maranello Motorsport for the Australian GT season opener, which will see the Italian driver the same Ferrari 458 GT3 that won the Bathurst 12 Hour last year. He'll share the car with Maranello regular Peter Edwards, with backing from Fisichella's regular Blancpain sponsor Kaspersky. 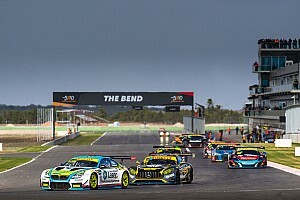 “I have participated in many races in different countries around the world, but racing in Australia is always something special for me," said Fisichella. 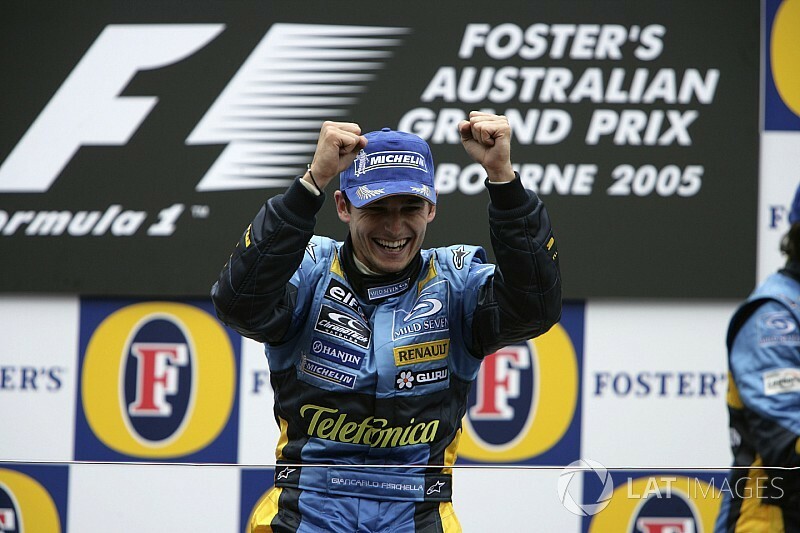 "I have great memories of Albert Park, above all the pole position and victory in F1 in 2005. "I am also really proud to be the brand ambassador of Kaspersky Lab in Australia, which is giving me the great opportunity to race the Ferrari 488 GT3 of Maranello Motorsport." Fisichella started 229 Grands Prix during an F1 career that spanned 14 years. He took his first win for Jordan in Brazil in 2003, before adding a second in Australia in '05 and Malaysia in '06 while driving for Renault. 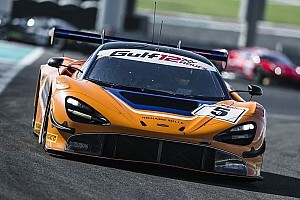 After F1 he turned his attention to GT racing, twice winning the GTE Pro class at Le Mans in an AF Corse Ferrari (2012 and 2014).